Former UCLA head coach Rick Neuheisel said in an interview on Sirius XM College Sports Nation that UCLA might be a good fit for the Big 12, which is looking to expand. On Tuesday, Jim Mora decided to explain the genesis of how he turned around the UCLA football program. Appearing on The Herd with Colin Cowherd on FOX Sports 1, the Bruins’ current head coach described his first interview with athletic director Dan Guerrero back in December 2011. This is not an entirely new story. Both Mora, who just completed his fourth season with the Bruins, and several players have told some version of it in the past — usually by describing the program’s culture in broader strokes rather than recalling a specific exchange. This iteration, however, was enough to set off former UCLA coach Rick Neuheisel. On Wednesday, the 55-year-old lashed out at Mora during his own radio show on SiriusXM. 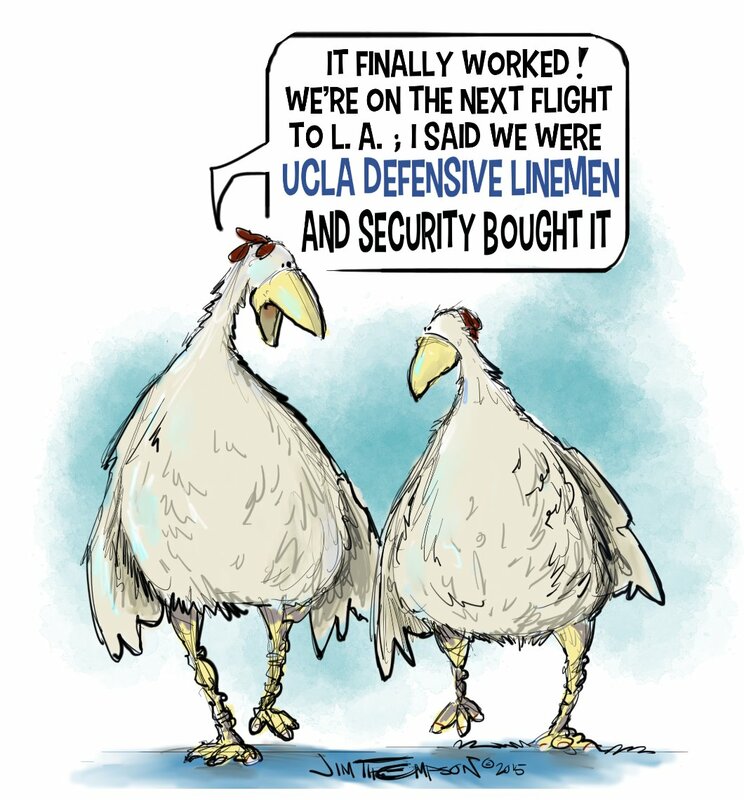 And while most observers expect true freshman Josh Rosen to win the job, the head coach has given no public indication as to which way his leaning. This week, Mora’s predecessor offered his two cents. 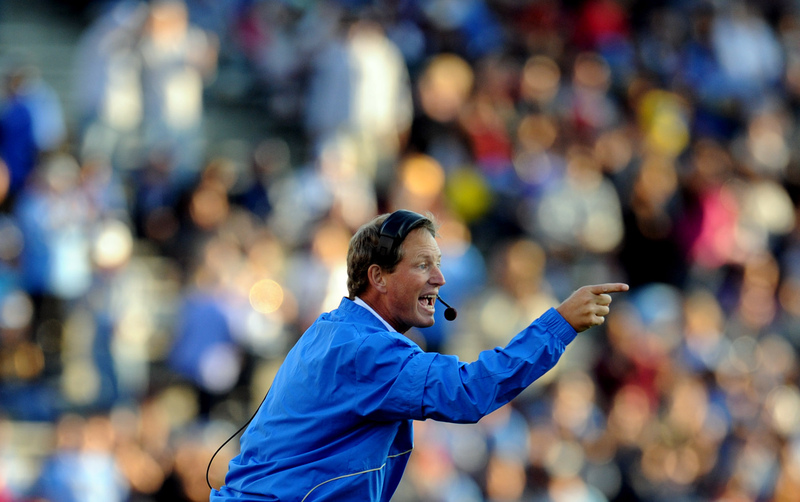 On Tuesday, former UCLA coach Rick Neuheisel talked about the quarterback race on SiriusXM College Sports Nation, offering his thoughts on Rosen as well as a defense of his son, returning backup Jerry Neuheisel. 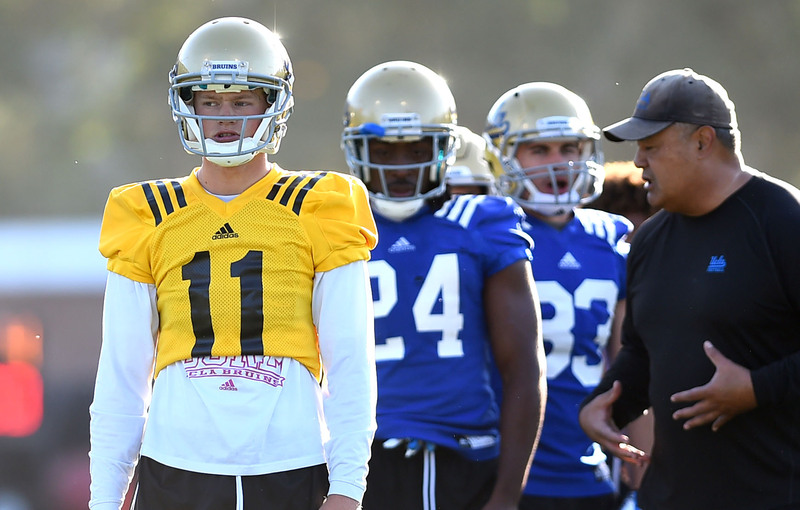 The elder Neuheisel admitted that Rosen looked good in spring ball, calling him a “bonus baby” that comes in with a strong arm and plenty of hype — although without the running ability of former UCLA quarterback Brett Hundley. Scott White has only officially been UCLA’s linebackers coach and special teams coordinator for a little over a month, but his time in Westwood predates even Jim Mora. White is entering his fifth season on the Bruins’ staff, and most recently served as a defensive quality control coach. He had been taking a visible role coaching linebackers, and was a natural candidate for a promotion after Mike Tuiasosopo was let go after just one season. “It’s been seamless,” Mora said of the transition. “He’s doing a heck of a job on special teams. He’s got great energy and passion and the players really respond to him. He’s an excellent communicator. You guys don’t see it in the meeting room, but when he stands up in front of the team … he just has really great command. Guys tune in to him.